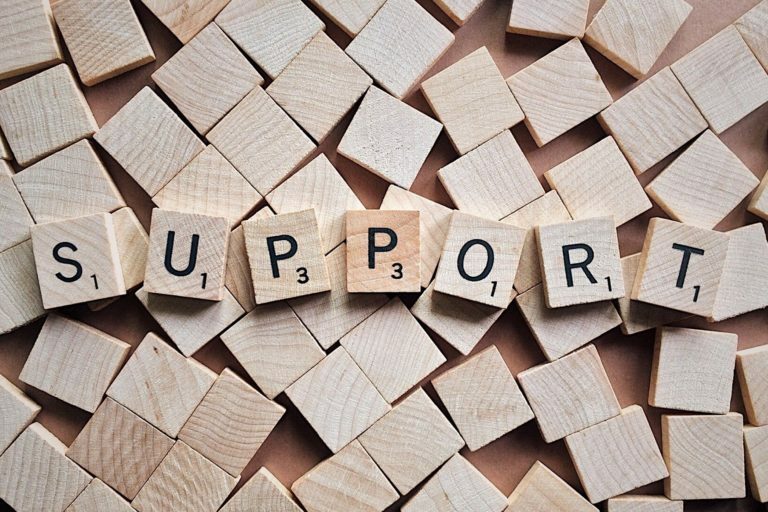 Counselling is helping you to come to terms with an event, for example, a bereavement, the after-effects of an accident; a change in circumstances. This is often a shorter process, but may lead to some psychotherapy if the reasons you are reacting to the event in a certain way are due to more deep-seated issues. Sometimes it is difficult to talk with friends or family, as you may receive biased feedback, or upset them in some way. They may also have their own views and feelings about the events affecting you. In counselling, you will be able to talk freely and openly about anything that has happened without fear of upsetting anyone, you may need some new skills in order to cope with whatever has happened and these can be offered where appropriate, for example, simple relaxation techniques and anxiety reducing behaviours. Psychotherapy is where we look at repeating patterns of behaviour that may be causing complications in your life or relationships and understanding the root cause, in order to change your behaviour for the better, for example, when your relationships are constantly failing, and you feel like you keep picking the wrong partners; you keep having depression but aren’t able to shake it; you feel anxious about things but aren’t sure how to stop these feelings. By talking with a professional psychotherapist, you are given a chance to look at your life with a new perspective, an unbiased and respectful approach to the possibilities available, and a chance to explore the outcomes of any change before you decide what will work best for you. Counselling can be provided at Daventry or Rugby, or, where possible, may be provided at their school. For young people, counselling is offered on a more short-term basis, as there is a risk of them becoming reliant on counselling. A course of 6 weeks or 12 weeks will be offered and then assessed to see if more are needed. In some circumstances, e.g. if a young person has an underlying condition, it may be appropriate to continue counselling on a longer-term basis. One-to-one counselling and psychotherapy is offered at our Rugby and Daventry offices. Both counselling and psychotherapy are available in Rugby and Daventry. When working with couples and families, it may be best to meet with each person together or separately and so both are offered. There may be a mixture of individual work and working together to try to resolve any issues that are causing problems. If the family has 4 or more people, then there will be two professionals available to work with the group.